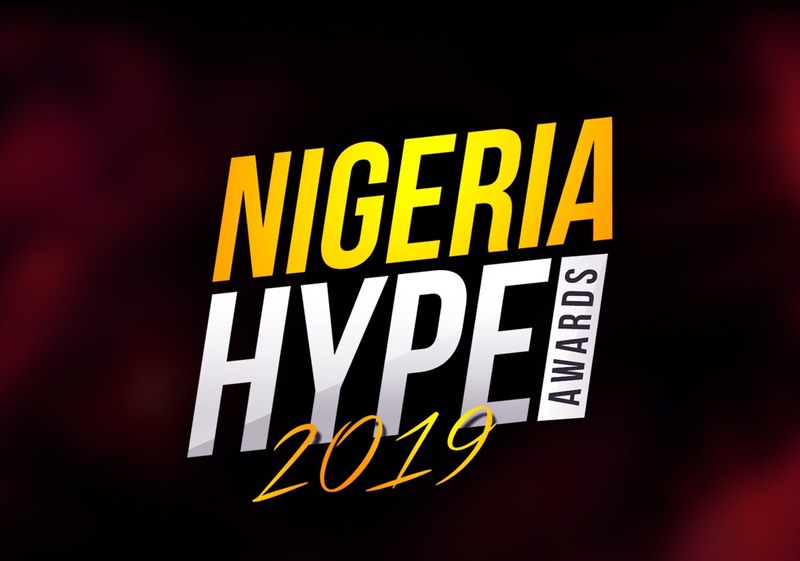 The management of Urban Hype releases award categories for the 3rd edition of NIGERIA HYPE AWARDS. 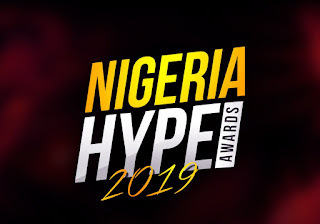 The 35 voting award categories for Nigeria Hype Awards 2019 covers arts, entertainment, entrepreneurship, fashion, media, music, and sports. Nomination starts February 6th, 2019.